With Tomorrow being Halloween, I realized that there hasn’t been a lot of good Horror movies this year. Sure, “Horns“ & “Deliver Us From Evil” were solid, and even “Paranormal Activity: The Marked Ones“ was underrated. But when “Sharknado 2“ is one of the most talked about “scary” movies of the year, we have a problem. So with that being said, I’ve decided to give my list of top 10 horror films of all time. This is a list of my personal favorites, that I believe anyone who’s a fan of the genre should see. 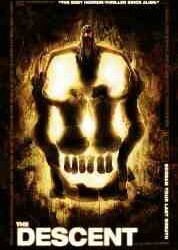 Ok, so this is technically a “Horror/Comedy”, but its still a great film. 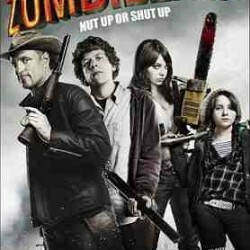 Putting a much needed spin on the zombie genre, this film is wildly entertaining. Woody Harrelson gives one of his best performances as Tallahassee. A zombie killing, cupcake craving maniac who’s favorite actor of all time, Bill Murray, has one of the best cameos ever filmed. 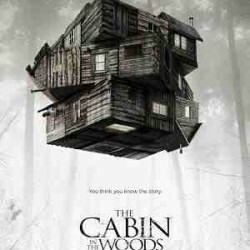 This might be one of the few horror movies with an all female cast. Following six friends on a caving expedition that goes horribly wrong, they fight for survival against flesh eating mutants. Not for the squeamish, this movie earns its R rating with its gore and brutal violence. A treat for true horror fans. The title refers to an extraterrestrial lifeform that can imitate anything it comes in contact with. 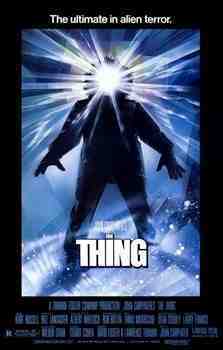 It infiltrates an Antarctic research station, leaving a small group of paranoid workers to find a way to destroy it before it gets to civilization, and takes over humanity. A classic movie in every since of the word. 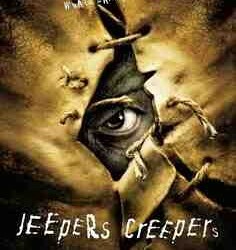 This 2001 movie follows siblings who come across “The Creeper” a creature who gets to eat for 23 days every 23 years. Unfortunately, the thing it eats is us. Before Zach Snyder rebooted Superman, he took a swing at the George A. Romero classic(Which was filmed in Pittsburgh) of the same name. 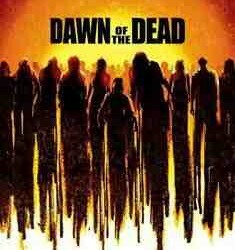 Making the zombies faster was a huge key in its success, as this film, along with Shaun Of The Dead revived the zombie genre. This was one of the best films of the year it was released. Part horror, part science fiction, this movie was a pure popcorn fun. This is the reason we go to the movies. With a plot so mysterious and good, its hard to talk about without giving the film away. So take my advice, see the movie. Set 57 years after the original, Ripley awakes from stasis and is sent back to the planet she encountered the alien, with a group of space marines by her employer, The Weyland Corporation. 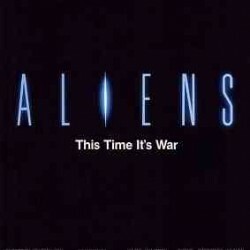 This time they face not one, but an army of aliens. One of the rare sequels that surpass the original in every way. The story of Michael Myers, a six year old who is institutionalized after stabbing his older sister to death. After escaping from the hospital 15 years later, he returns home to murder his younger sister, Laurie Strode. 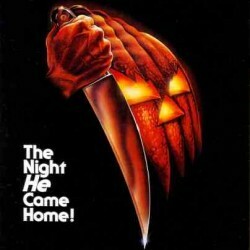 John Carpenter’s classic kick started the career Jamie Lee Curtis and is one of the best films ever made. This movie may have revived horror films for a new generation. Arguably the most memorable mask of the 20th century, and the most memorable voice of all time, this Wes Craven movie was one of the highest grossing and most profitable horror movies of all time. With a original premise and a talented young cast, Scream is still enjoyable after almost 20 years. Did you not see this coming? 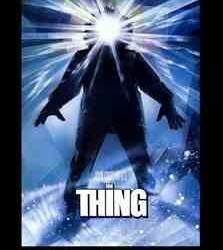 The most iconic villain in horror history easily grabs my top spot. 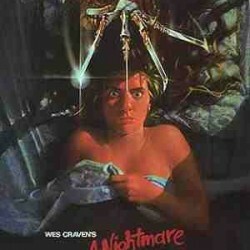 There isn’t a name in Horror that’s known like Freddy Krueger. Robert Englund is the only man who can truly bring this character to life(see the 2010 reboot for proof). With a concept that was years ahead of its time, Freddy Krueger single handedly built the foundation of New Line Cinema. With actors from Johnny Depp to Laurence Fishburn having roles in the franchise, this is in my opinion THE BEST SCARY MOVIE EVER MADE.